A brand new housing development is heading to the village of Guildtown, six miles north of Perth. Work is due to start on the development of 21 properties, a mix of two to five bedroom homes, mainly bungalows, next month. It is hoped that the first properties will be available for reservation in August or September 2015. 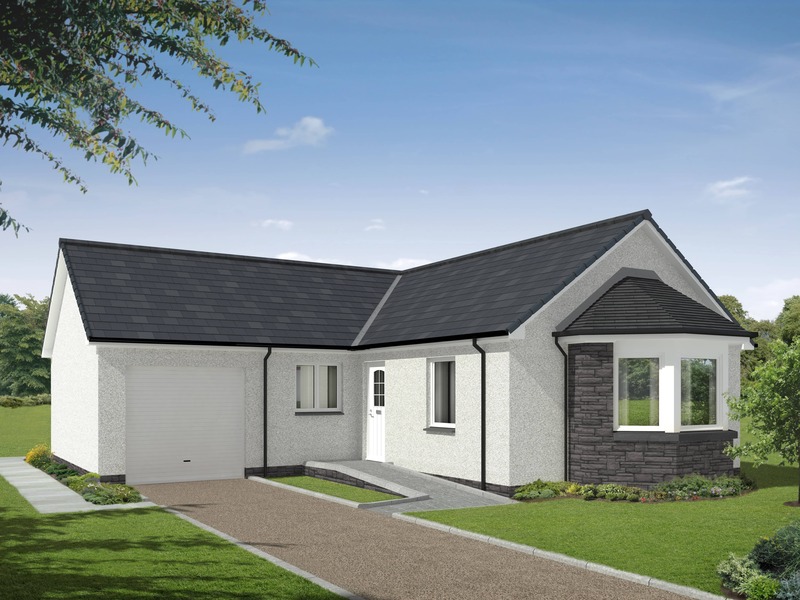 The ‘Oakbank’ development will incorporate some of Perth-based Stephen’s most popular house types – the Glen Cona, Glen Affric, Glen Aray and Glen Truim. If you would like more information on the development, and the house types being constructed, please contact the Stephen Sales office on (01738) 620721, email sales@stephen.co.uk or visit www.stephen.co.uk.